South Australia has passed a new legislation to become the first Australian state to allow on-road trials of driverless cars. Transport and Infrastructure Minister Stephen Mullighan said companies wanting to trial technologies across the state’s public roads will simply be required to submit plans of the proposed trial and have sufficient insurances to protect the public. “These laws have received praise from companies at the forefront of this industry, which is estimated to be worth $90 billion dollars within 15 years,” Mr Mullighan said. Rita Excell from the Australian Driverless Vehicle Initiative (ADVI) said the introduction of the new legislation comes as officials from the ADVI are in the Netherlands taking part in the European Truck Platooning Challenge. 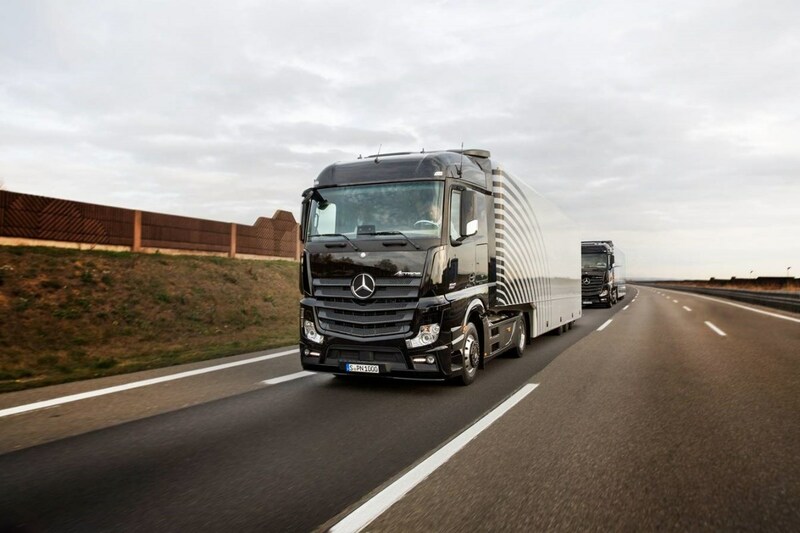 “ADVI is investigating the benefits for truck platooning, there is the potential to deliver significant benefits for the heavy vehicle industry, which cover long distances between communities and other capital cities,” she said.